Matmos another great band/artist producing 'minimal' experimental sounscapes. just check it out, production 100%, everything blends and a total opposite to Hellfish & Producer, Venetian Snares (to come) etc. more Matmos to follow. thanks for satisfying my curiosity about this record. 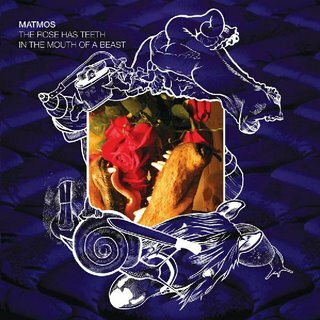 Matmos music never lasts for me, but always an interesting listen for atleast a few times.